In many ways, MailChimp is the ideal email marketing solution for small businesses and startups. Its pricing model is reasonable, while building emails is both simple and effective. Designing attractive emails is possible even for novices in digital marketing. But at the same time, using the software in isolation may cause you to lose out on some significant opportunities. MailChimp, at its core, is an email marketing tool. If you’re looking for a more comprehensive marketing approach, you may want to consider combining it with Customer Relationship Management software. Here are 5 reasons your business benefits from this type MailChimp and Microsoft Dynamics CRM integration. The intuitive and simple email design tool may be MailChimp’s biggest selling feature. Through a simple drag and drop mechanism and a variety of existing templates, users can build completely custom marketing emails designed uniquely for their audience. The wide variety of examples online today showcase just some of the possibilities of the design tool. Unfortunately, using the software in isolation may mean beautiful emails that never quite reach the intended audience. MailChimp’s contact management system is basic, allowing for some list segmentation but generally limiting itself to uploading lists and sending one-off or scheduled emails. Integrating with Dynamics allows you to take advantage of MailChimp’s strength while eliminating its weakness. Now, you can use the same design tool while also making sure that your emails will reach a relevant audience at the right time. Wouldn’t you love to know which of your potential and current customers, open, click, and maybe even convert on your emails? MailChimp can record all of that information. But if you use it in isolation, it’s difficult to actually take advantage of the data you collect. Microsoft Dynamics, on the other hand, strives on data integration. It collects relevant actions by your audience in their lead and customer records, allowing you to build targeted marketing campaigns. For example, you can build an email campaign designed specifically for users who have clicked on another, relevant email in the recent past. MailChimp collects the information, while Dynamics allows you to put it to sound marketing use. MailChimp continues to outpace the email marketing software landscape significantly, with almost 50% in market share among businesses. The reason, as mentioned above, tends to come back to its simplicity, allowing even marketing novices to build beautiful and convincing emails. And yet, an email marketing tool is far from possessing the same power as a CRM. Microsoft Dynamics, for example, allows marketers to perform actions that range from response tracking and lead scoring to conditional, branch and child workflows. If you’re ready to advance your marketing from simple one-off emails to complex workflows designed to engage your audience, you need a CRM. Similarly, if you want to optimize your lead to customer conversions, you better have a system in place that helps you understand which of your leads are most likely to convert. MailChimp provides the messaging, but Dynamics can supply the backend structure of your strategy. Because of the simplicity of its contact management tool, MailChimp is relatively limited when it comes to advanced email campaigns. Lead nurturing campaigns, for example, which rely on prompt-based automated email sequences, are difficult to execute. Automated customer onboarding and retention campaigns pose similar challenges. As a result, small and medium businesses often use MailChimp as a marketing tool limited to the early stages of the sales funnel. And yet, given the continued importance and success of email marketing, that type of limitation sells the potential power of the tactic short. In fact, email marketing may be the only digital tactic that can easily be optimized for all stages of your sales funnel and beyond. By integrating MailChimp with a CRM solution like Dynamics, you can set up the software in a way that accomplishes just that. Finally, don’t underestimate the importance of an integrated marketing strategy. Repeatedly, studies show that your audience is not ready to become qualified leads or even customers until they’ve heard from you or seen your advertising between 7 and 13 times. Of course, each of these touch points has to be consistent in its design and message to increase recall and drive conversions. 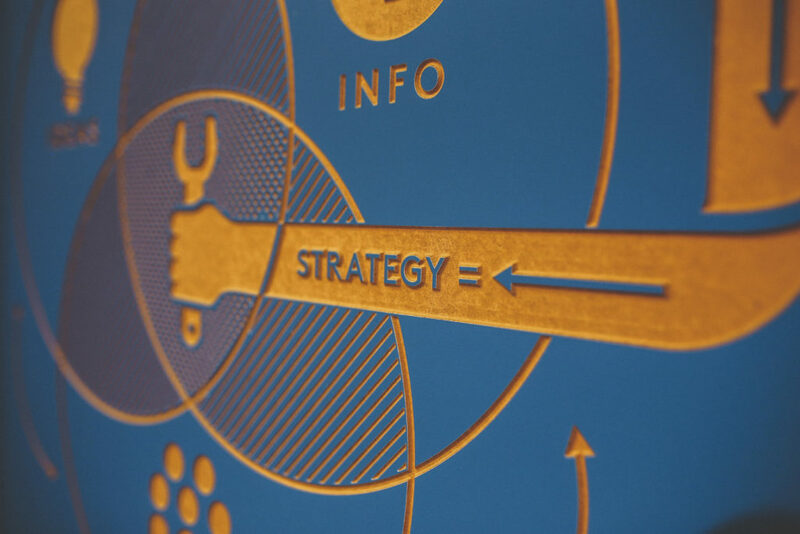 In other words, you need a coherent marketing strategy that reaches your audience in a variety of ways while its message and core value proposition stays consistent. And the only way to accomplish that goal is to use email marketing in a way that integrates with the rest of your marketing efforts, rather than standing alone in isolation. MailChimp is a great email marketing tool. But that definition also means that you won’t be able to integrate your email marketing efforts with social media posts, direct mail campaigns, and even sales calls easily. By combining MailChimp and Dynamics CRM, on the other hand, you can accomplish that integration and improve the success of your marketing efforts. MailChimp remains the preferred email tool of many small and medium-sized businesses. But only an integration with a powerful CRM like Dynamics can help you get the most out of its capabilities. After an initial installation, your business can take advantage of the various benefits that this combination can provide. And if you need help with that installation, we’d love to work with you! Contact us for more information on setting your business up for marketing success on both platforms.